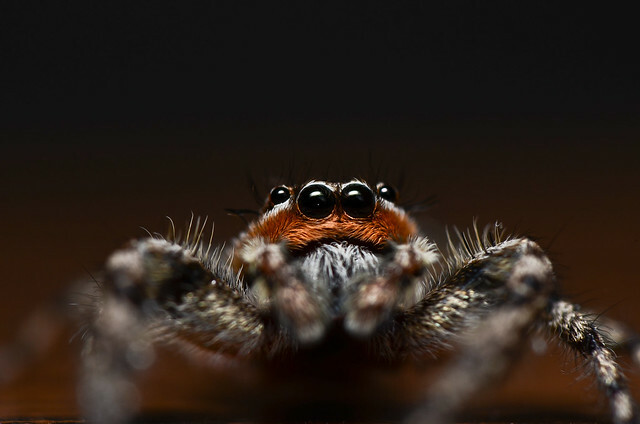 Macro photography reveals the mysterious world too small to see up close with the naked eye. 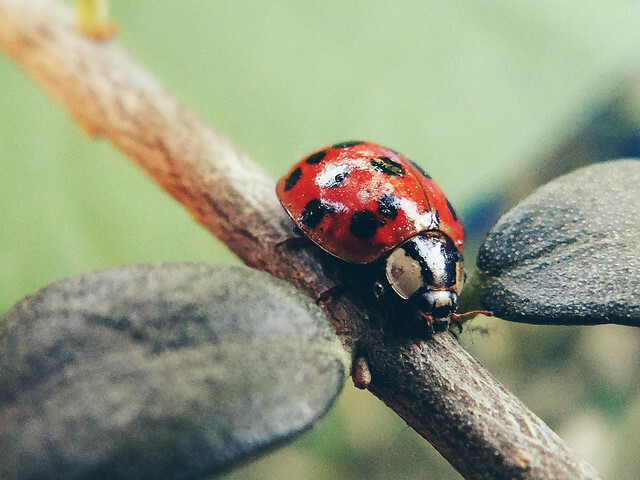 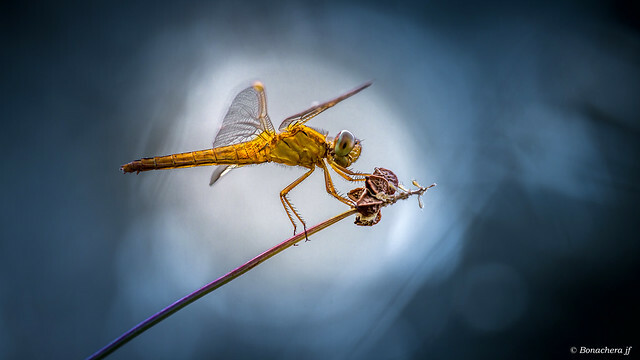 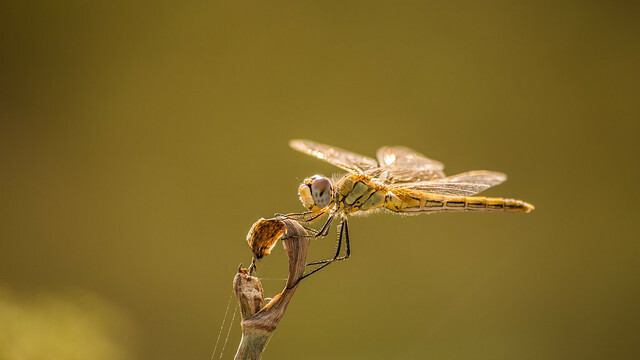 Stunning macro photography is best be done with a special macro lens—most cameras have a built-in macro setting, but its results are usually far less astonishing. 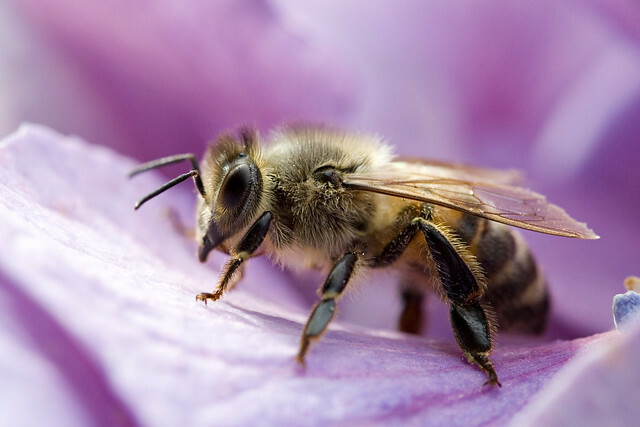 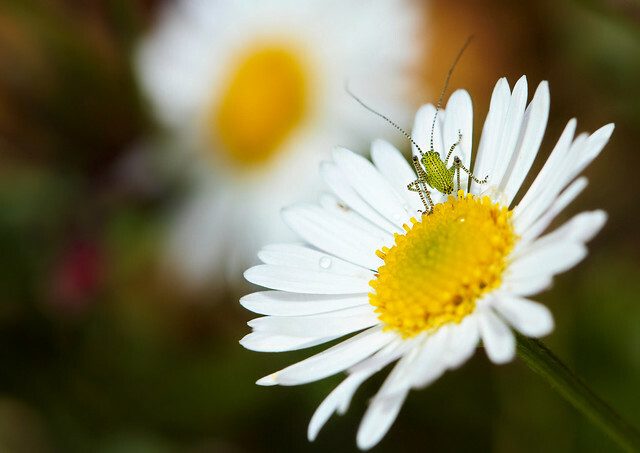 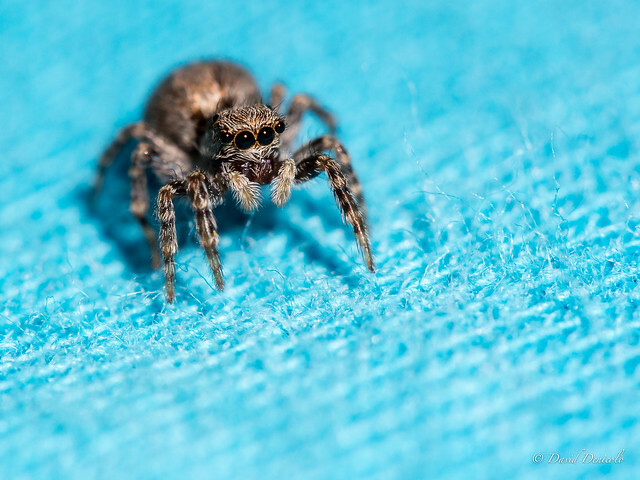 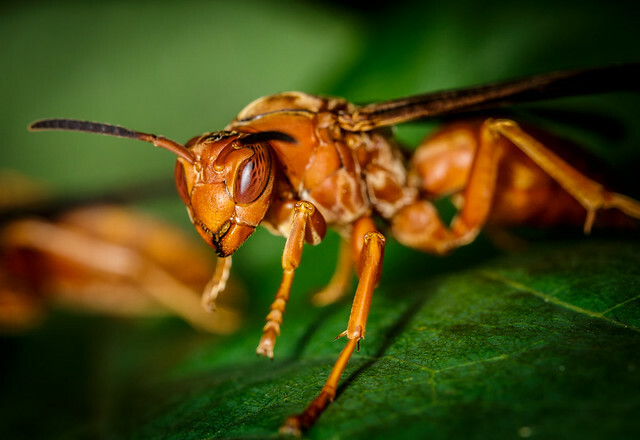 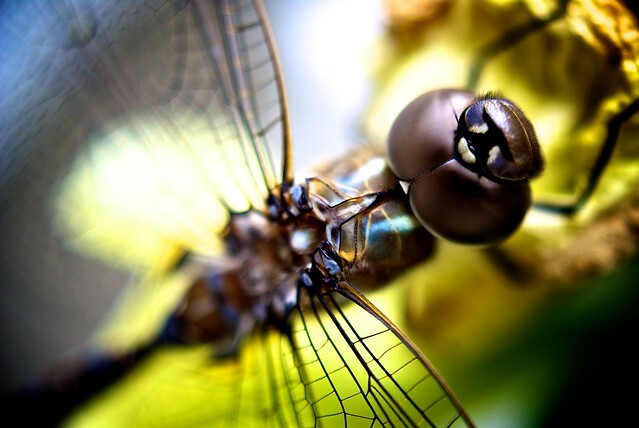 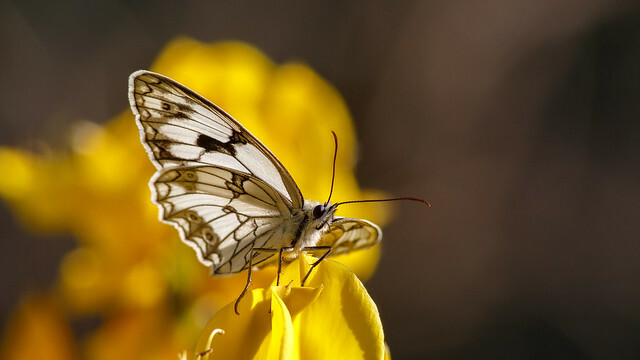 If you liked this, check out our Close-Up and Macro Photography Tips!